Do you want to move without breaking the bank? Then, you should turn to U. Santini Moving & Storage Brooklyn, New York to get affordable moving costs NYC. With our affordable rates, you can make a stress and hassle-free move. With a wide range of moving services that are made to fit everyone’s needs, your move is handled by pros on a budget. 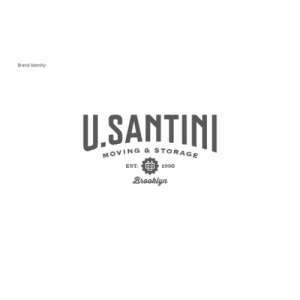 We at U. Santini Moving & Storage Brooklyn, New York understand that every relocation is different that’s why we put all our efforts to make it easy for you. Just give us a call and we will take care of the rest!